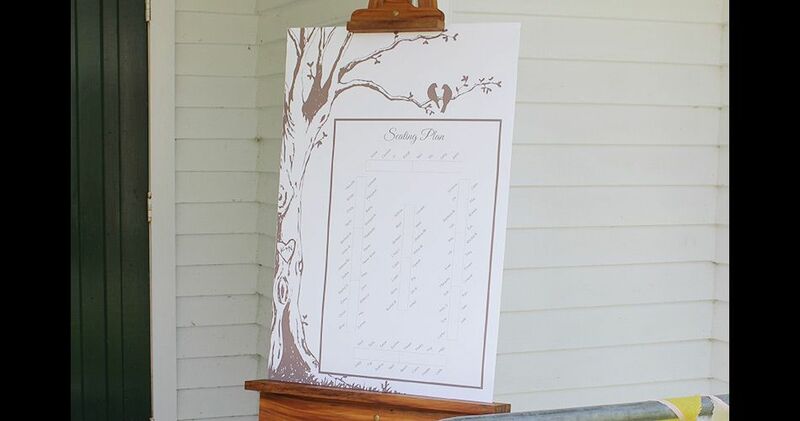 Wedding Invitation Design + Website, Wedding Signage for on the day, Seating Plan Design, and Thank You Card Design, including custom illustrations. 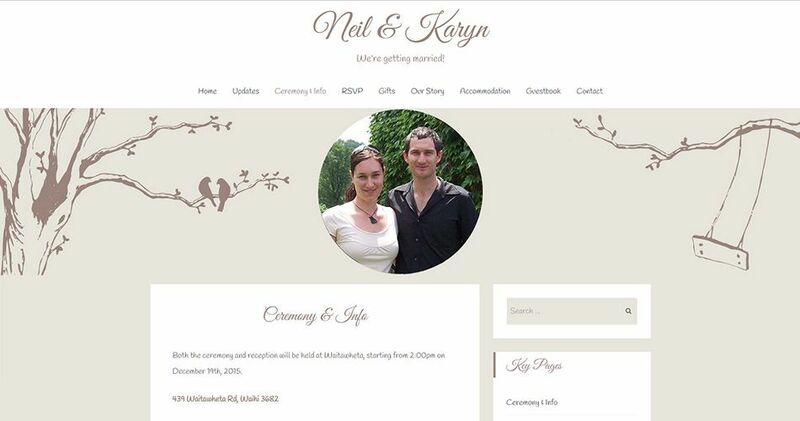 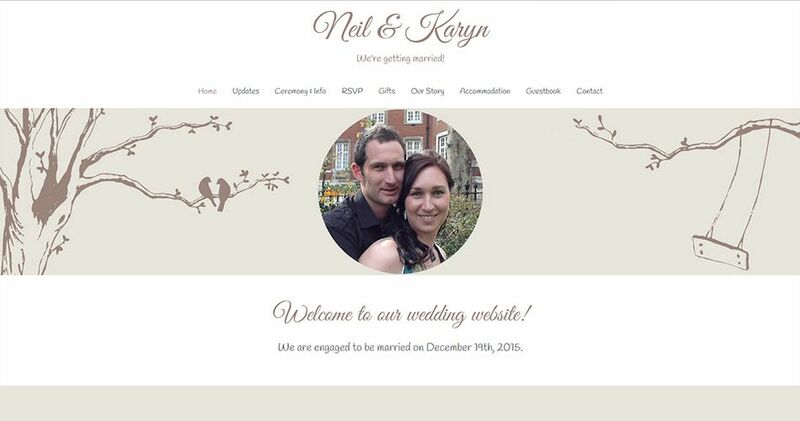 Wedding Website Design involved a personalised WordPress template. 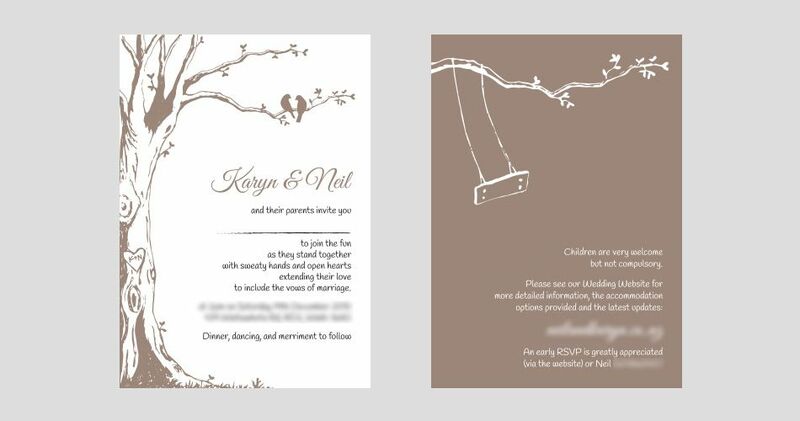 The client could edit as their wedding plans progressed. 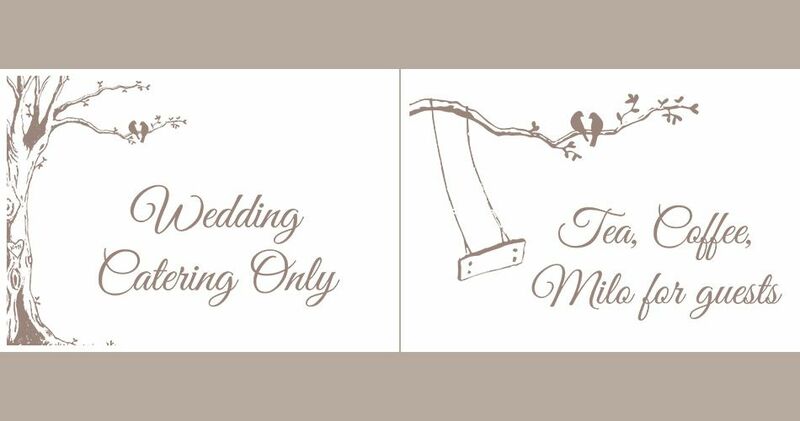 We adore weddings, and love working with the Bride and Groom to get the perfect graphic design style for them.